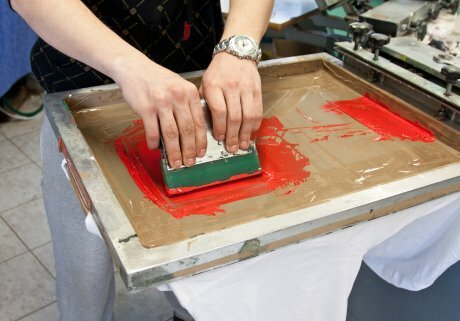 Screen printing plays a vital role in the world of branding. 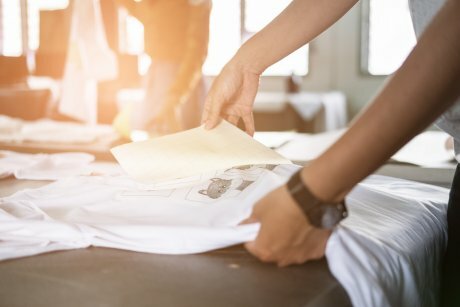 If you’d like to explore the world of screen printing, choose Corporate Connection! Uniforms are synonymous with countless industries. Everyone from grocery store workers to flight attendants requires a uniform in order to express consistency for their employer or brand. 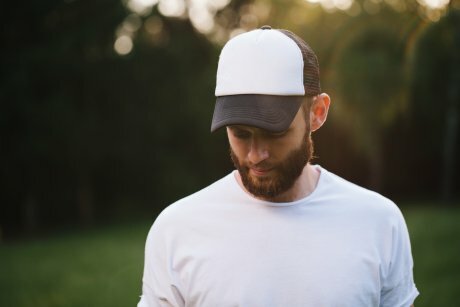 Custom caps do more than protect your eyes from the sun; they advertise your company and represent your brand. Allow Corporate Connection to help you create the perfect custom caps. 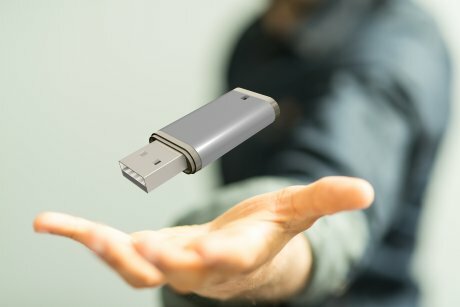 Promotional products are a great way to get your brand’s name in the hands and minds of potential customers and clients. Although there have been many advancements in the screen printing realm, it’s always best to remember the original method.